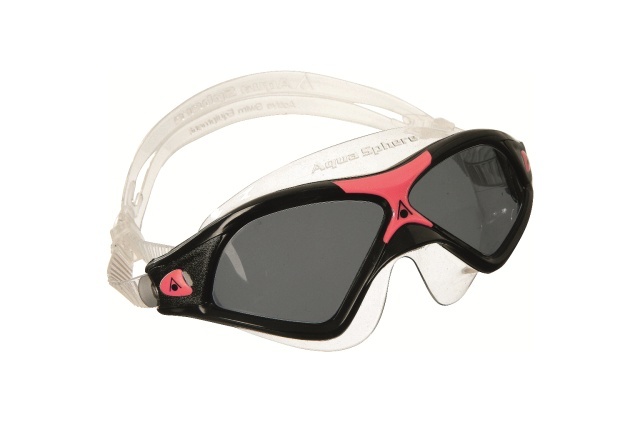 The new Aqua Sphere Seal XP2 Goggle are here and newly improved with hydrodynamic performance. 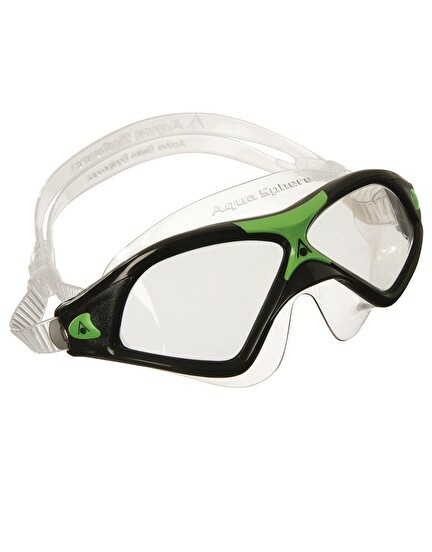 They are designed to be leak resistant and provide an excellent mask style fit for water sports and recreational swimming. 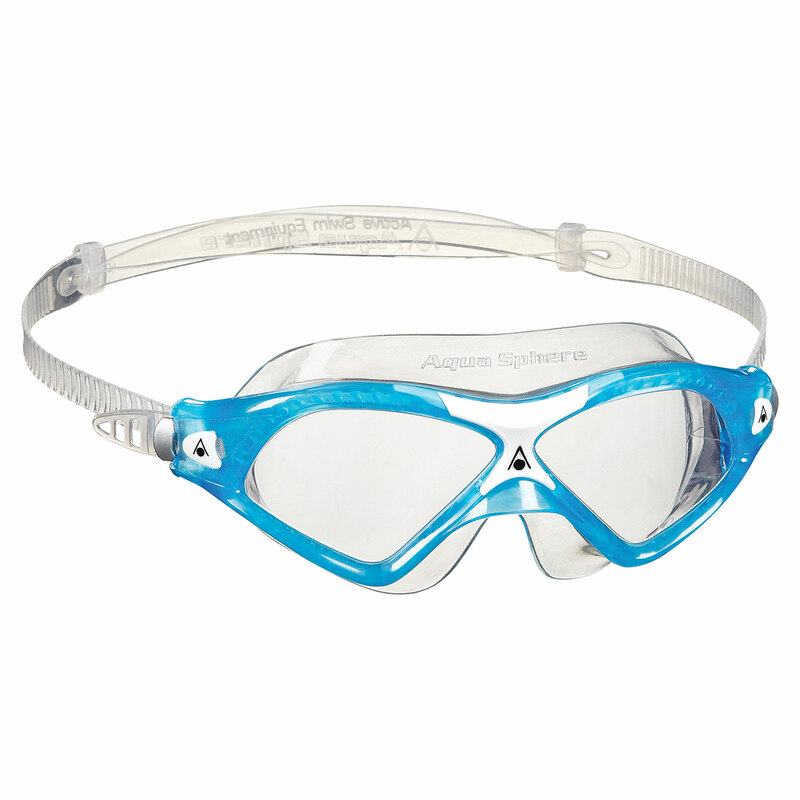 Being a mask style goggle gives you a wider field of vision than standard goggles and use Exo-Core Technology, for a comfortable and secure fit. Having been upgraded with low profile buckles on the sides for quick and easy adjustment.